Go big or go cheap? That is the existential iPhone question Apple may tackle in 2018. 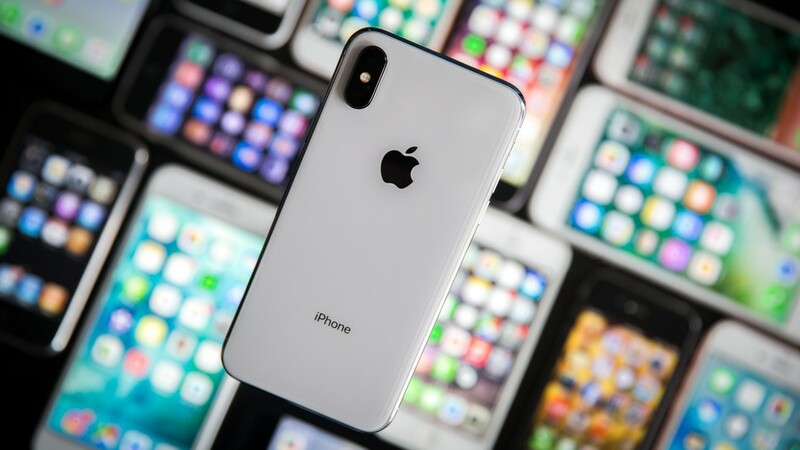 The company plans to introduce three new iPhone models later this year which may include a considerably larger version of the iPhone X -- the iPhone X Plus, perhaps -- as well as a significantly less expensive version. It's worth noting that price hasn't been a major obstacle for the premium flagship so far; though it's the priciest iPhone ever at $999, £999 or AU$1,579, the iPhone X was the best-selling phone for the first three months of 2018, followed by the iPhone 8 and 8 Plus. Of course, a less expensive version would almost certainly broaden its addressable market. Six plus months after the iPhone X's release, however, the phone has lost a bit of its initial sheen. Inc. has named Labotec to the Inc. 500|5000, the magazine’s annual list of the fastest-growing private companies in America. Labotec, which was ranked no. 966 nationwide on the list and no. 61 in Florida, is a leading provider of Mobile Technology and Mobile Solutions. “Our goal has been to make difficult things easy to work in a world of mobility where technology evolves at high speed,” says Labotec CEO Yakov Sarousi. There is no denying that the mobile industry is growing at an incredible rate, but how is this growth affecting the digital retail market? 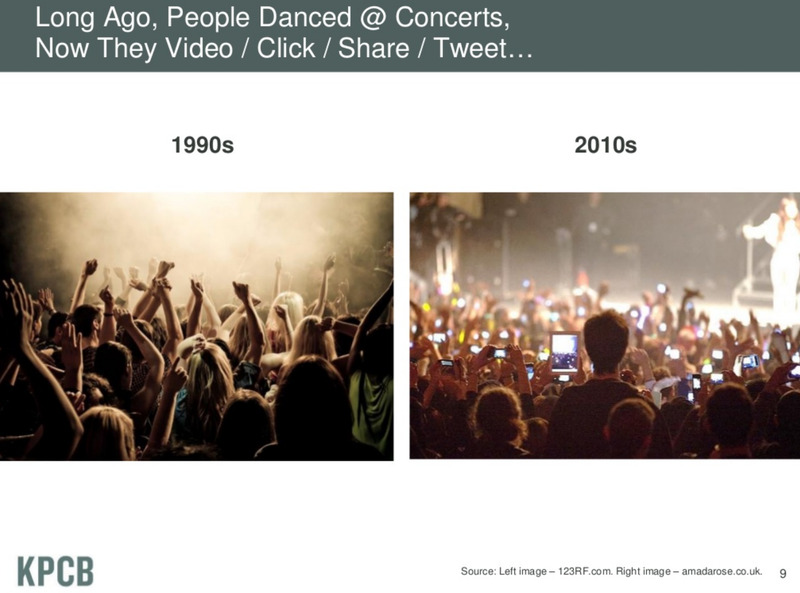 According to the research Millennial Media/comScore conducted the mobile retail audience has grown by more than 300%. This audience was determined by consumers who engaged in retail content and ads through their phones. It should be noted that the audience's growth was boosted by the desktop retail audience. Because digital retail is experienced across devices from the desktop to the mobile there's no denying that the mobile and desktop retail audience intercrosses. Does your business really need an app? Sure one can expect that a company that develops apps might have a disturbingly biased opinion on this topic. But we have to admit, sometimes apps are created for the wrong reasons. There's almost half a million apps in the Apple App Store, and almost 50 percent have never seen more than a handful of downloads. So yes sometimes apps are unnecessary. 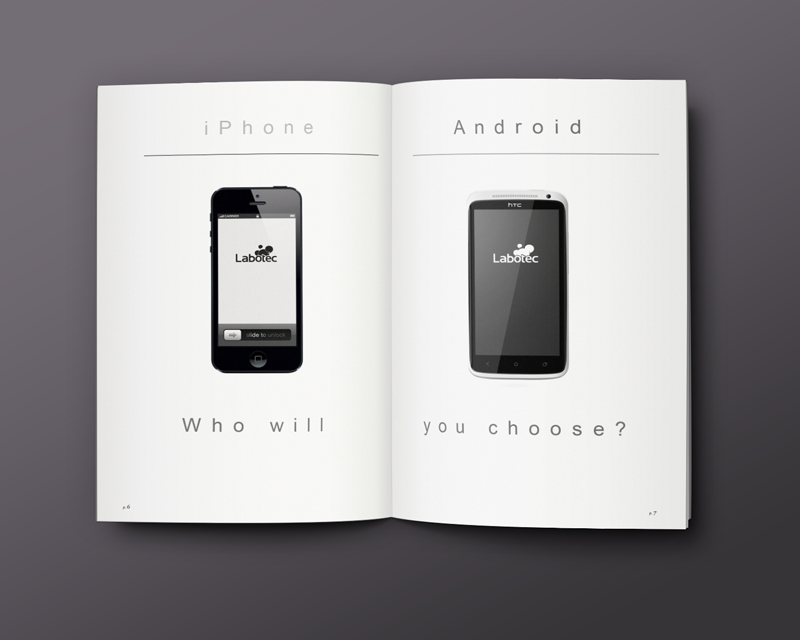 Before you decide if your business needs an app consider the following. While phones haven't exactly replaced our TVs one thing is certain, we are spending more time on digital media than we are sitting in front of our TVs. 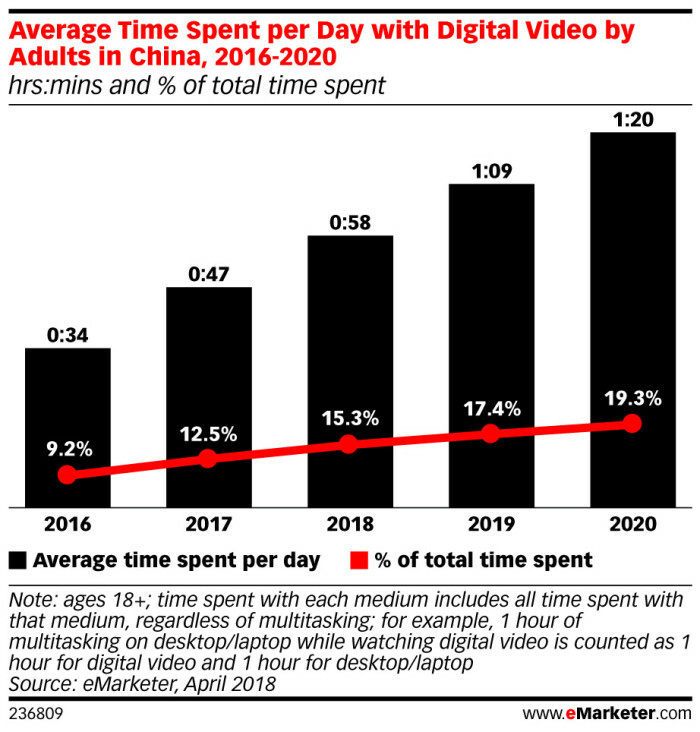 According to the latest media consumption study by eMarketer the average adult spends 5 hours a day on non-voice digital media compared to 4 hours and 31 minutes watching TV. Furthermore an expected decrease in TV consumption is expected this year, while digital consumption will shoot up 15.8 percent. With MWC 2018 due to take place at the end of the month it is expected there will be a number of new phones announced and/or already available to buy by this time next month. So there are plenty of new release smartphones to look forward to over the coming weeks and months. 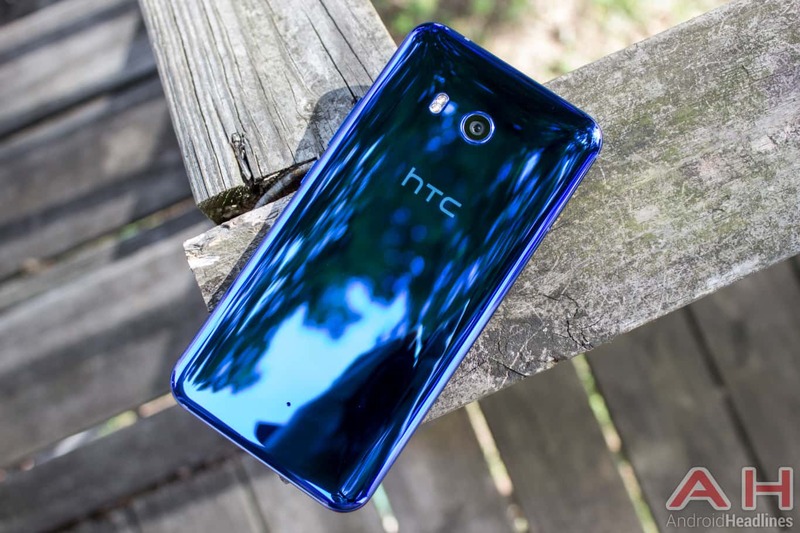 If, however, you find yourself in the market for a new smartphone right now – then here are our best Android phone picks for February, 2018. In this wonderful mobile world of ours you will have a heavy decision to make if you want to upgrade your phone. Of course there is many phones and platforms from which to choose but most customers tend to gravitate towards the big two. iOS or Android? Who will you choose? That question is entirely up to you. You will be swayed by friends and family, some will point the coming of iOS 10, others will say the Galaxy S10 is revolutionary. And yet there are those whose principles will not be shaken. They will stay loyal to their brand until the end (or until they get a better deal). Which brings us to the next question. Who's more loyal Android or iPhone users? 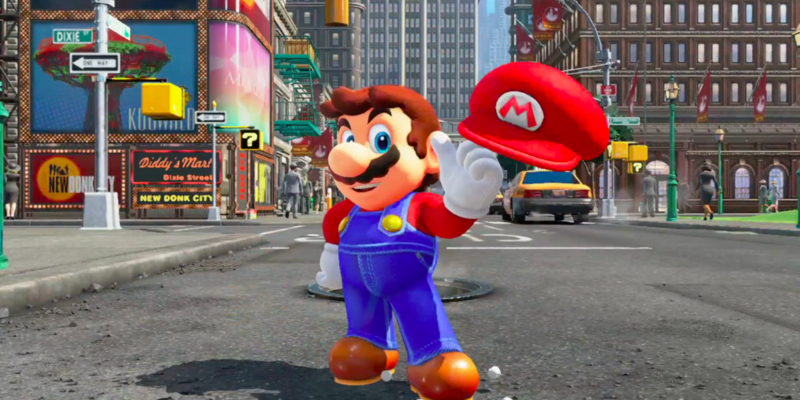 By the time this year began, Nintendo was looking more like a punching bag than a powerhouse. Nintendo had just ended the production run of the Wii U console, which had only sold 13.56 million units since its 2012 launch — an embarassing misfire from the 128-year-old company. And "Super Mario Run," Nintendo's grand debut as a serious smartphone game developer, was a critical success, but a sales disappointment. It's telling that Nintendo's hottest product of 2016 was a $60 console loaded with 30-year-old NES games. Now, though, Nintendo is playing with power. The Nintendo Switch, the company's latest console, is a tremendous hit, with at least 10 million units sold in its first 9 months. In fact, in Japan, the Switch just overtook the first-year sales record set in 2000 by the Sony PlayStation 2, the best-selling game console of all time. In fact, it might even be fair to say that the Nintendo Switch was the hottest gadget of 2017. With the Apple iPhone X reportedly seeing lower-than-expected demand, the Switch seems like it was the only unambiguously successful new product of the year — supported by the fact that it was just so hard to find for months after the launch. As some of you might have heard the big three carriers in the US have all created brand new phone upgrade plans. 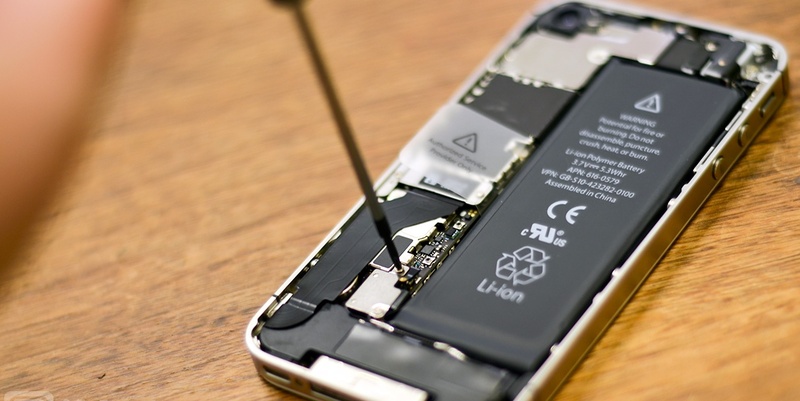 The traditional smartphone plans require that at least two years pass before an upgrade is available. 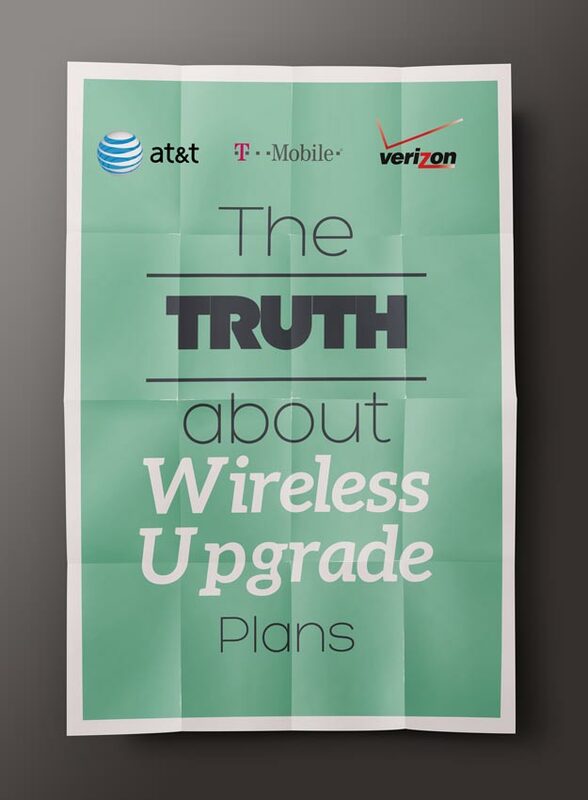 However last week T-Mobile, AT&T and Verizon Wireless are giving subscribers the option to upgrade yearly. This is exciting news for people who must have the latest phones and are willing to spend the extra buck. Some of the specifics for the deals are still being worked out but recently there has been some estimates floating around the internet about the deals. So how good of a deal are the upgrade plans? Should you jump in or do nothing and wait an extra year? VisionMobile recently released the largest mobile developer survey ever. The study includes over 6,000 respondents from 116 countries. 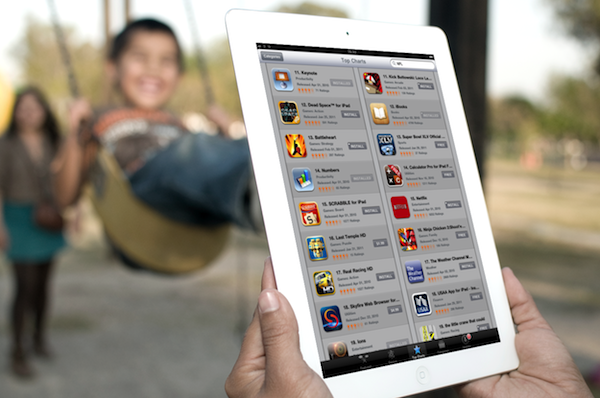 It focuses on monetization trends and the overall state of the app economy. The 6,000 respondents were divided globally between Europe (40%), North America (28%), Asia (24%), South America (5.5%) and Africa (3%). Here's some of the key findings from the study. It seems 71% of developers preferred the Android platform, while 56% used iOS. The big two are still reigning at the top. It should be noted HTML5 has become a major technology to develop with almost 52% of the developers using it for cross-platform apps. Apple rumors grow like weeds every year. It seems for every one rumor that is refuted, two more spring up. 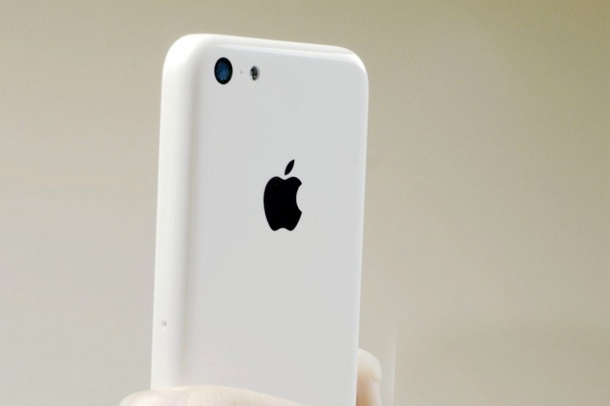 The latest to appear is the plastic budget iPhone. The pictures that have been unearthed from the internet show the plastic iPhones in various neon colors. Needless to say they are not pleasing to the eye. But how likely is the possibility of Apple ever releasing a plastic budget iPhone? 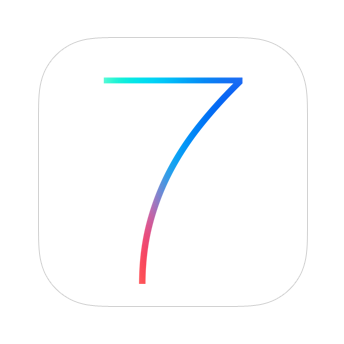 This past monday June 12th, Apple released to the world their new mobile operating system, iOS 7. And the reactions have been mixed. Although most have been positive there has been some backlash about the the look. Gone is the bulky life like design that imitates real objects (the notepad for Notes, the bookshelf for iBooks, the green felt in the Game Center, etc.) and in their place a thinner, transparent and flatter aesthetic now defines the iPhone. The change is not only visual but functional. There is a lot more features this time. 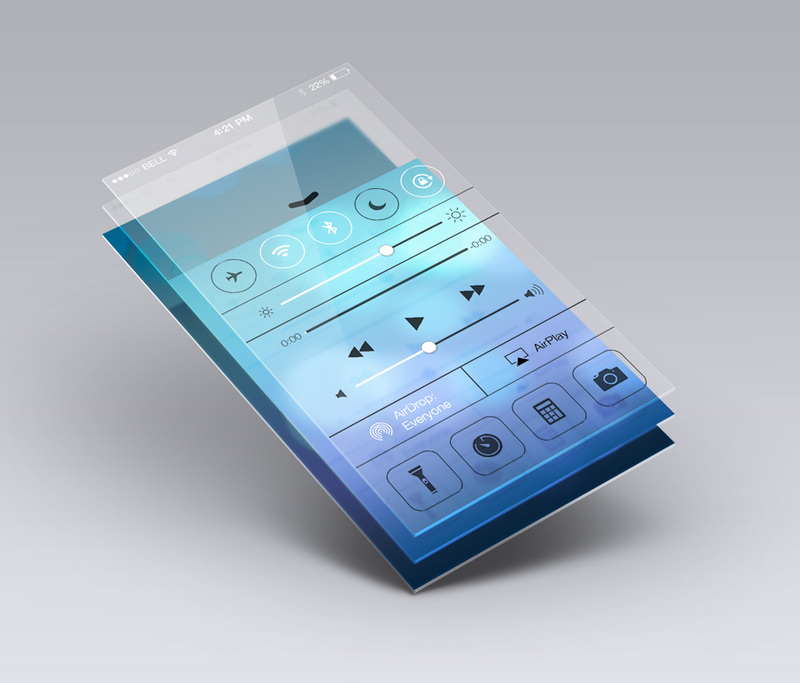 Enough features to radically change user interface and ultimately the way apps are developed and experienced. So what do these changes mean? Recently Florian Seroussi, Labotec’s CEO, got his hands on the amazing device and brought it to the Labotec offices to test it out, and trust us, Google Glass is very cool. Every once in a while there comes a piece of technology that truly changes society. It can affect the way we talk and interact, and ultimately the way we perceive the world. Will Google Glass be that product? We think so. Recently Florian Seroussi, Labotec’s CEO, got his hands on the amazing device and brought it to the Labotec offices to test it out, and trust us, Google Glass is very cool. 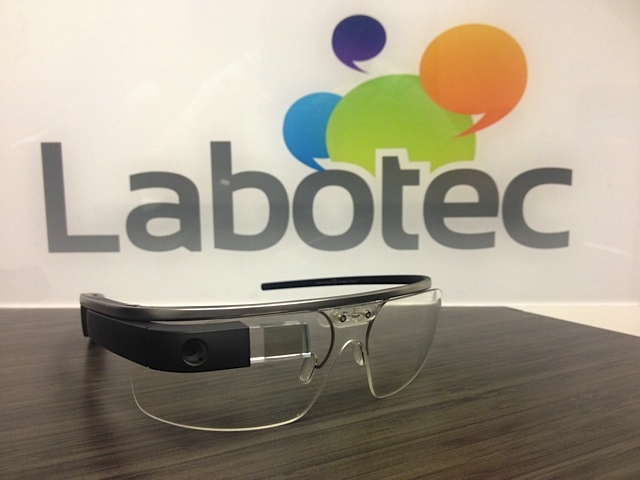 Some exciting stuff is on the works and we’ll tell you later the role Labotec will be playing with Google Glass, but for those who are unfamiliar with the device here’s a brief review, through the eyes of Labotec. The International Trade Comission (ITC) has ruled that Apple has infringed on a Samsung patent. A more flexible definition of shape takes into consideration the fact that realistic shapes are often deformable. Mary Meeker, former securities analyst for Wall Street and partner at the capital firm Kleiner Perkins Caufield & Byers has released her annual Internet Trends Report and she has some good news. 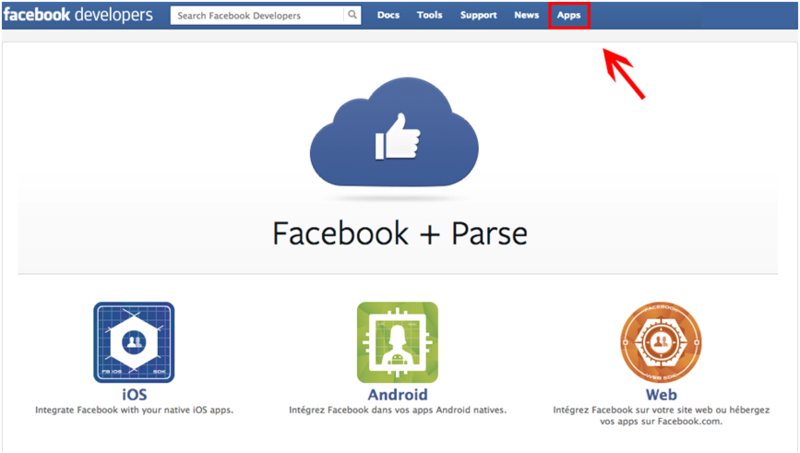 To use Facebook Connect on your app, you will need an App ID (API Key) and App Secret. « How do I find it? » you may ask. 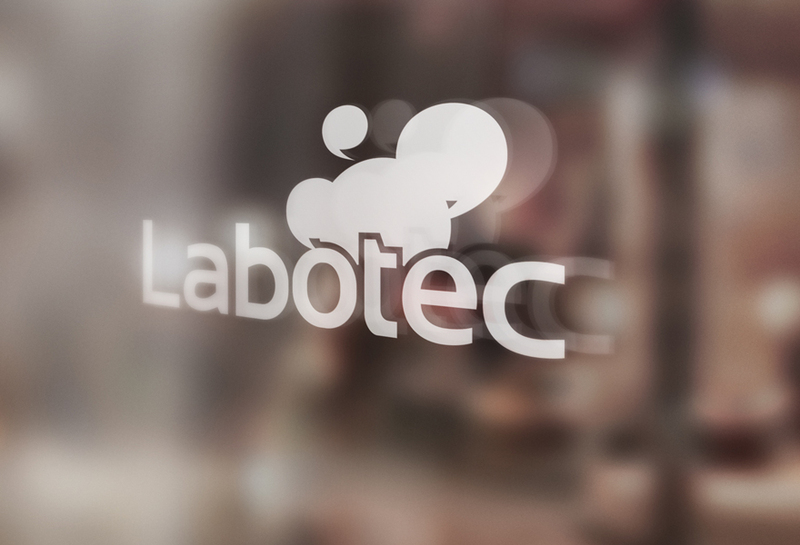 Don’t worry, Labotec is here for you !